Home Announcements	New Booklet: Growing Caffeine! I have a brand-new booklet now available for pre-order on Amazon. 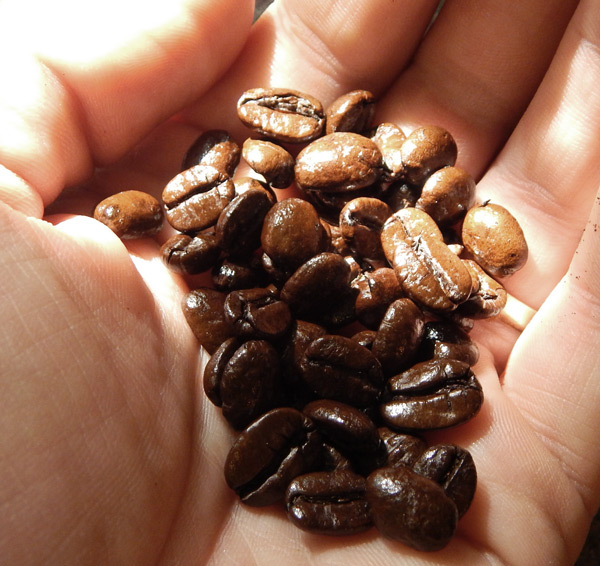 Announcing The Survival Gardener’s Guide to Growing Your Own Caffeine! This quick booklet covers how to grow your own coffee, tea and yaupon holly. It’s all you need to produce your own source of caffeine through the apocalypse (provided you can keep the more tropical sources alive in winter!). The appendix also includes a transcript of my interview with Kona coffee farmer Gary Strawn, so you get a deeper glimpse into the difficulty of growing and processing coffee outside its proper climate. You can do it – it just isn’t as easy as one would like. If you’ve ever wondered about growin tea or coffee… or if there were any native North American sources of caffeine, this booklet is for you. I have a brand new full-sized book for Florida gardeners (hint: zone-pushing!) coming soon but hopefully this will hold you off for a bit as I get it finished, edited and published. The Survival Gardener’s Guide to Growing Your Own Caffeine is just $1.99 and is only available on kindle. Pre-order your copy now. May it serve you well. With cream and sugar. I’m gonna be without caffeine when everything falls apart. Without caffeine I’ll destroy what’s left. D’oh. When I try on amazon.com I am denied. Amazon.co.uk works. Keep it up, I’m enjoying your books! Good to hear it. My links on this site are regional to the US – that was probably the issue.